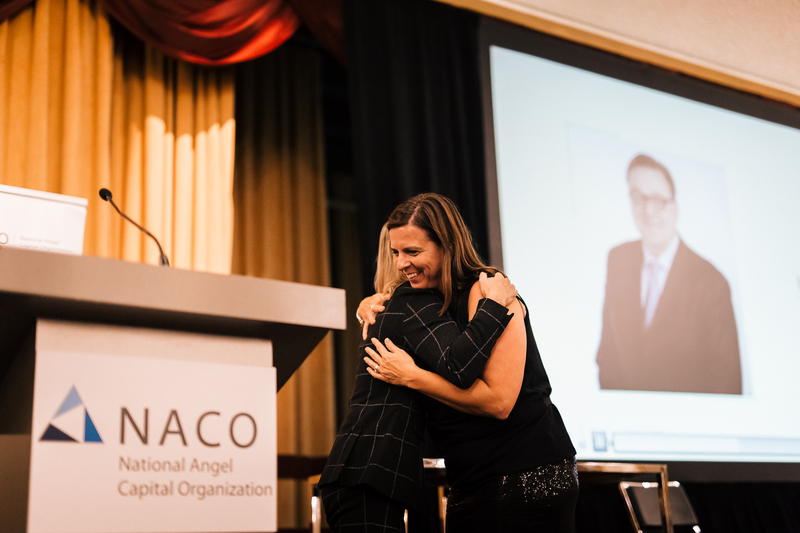 Last month, at the 2017 National Angel Capital Organization (NACO) World Angel Investment Summit in Montreal, Sophie Forest received the Canadian Angel of the Year award. A partner at Brightspark Ventures for the past fifteen years, Sophie’s investment experience, especially in VC investment in tech, goes back even further than that. We got a chance to catch up with Sophie about what she considers good indicators of a company’s success, why she wound up investing in tech, and how Brightspark is changing the Canadian angel investment landscape. Sophie began her studies in finance at Sherbrooke University and started out as a financial analyst at a large investment company. It was the early days, when the Internet was first launched, and everyone was making up the rules as it evolved. Saying yes gave Sophie the opportunity to join a pioneer firm, one of the first private funds in Quebec to start investing in technology companies. 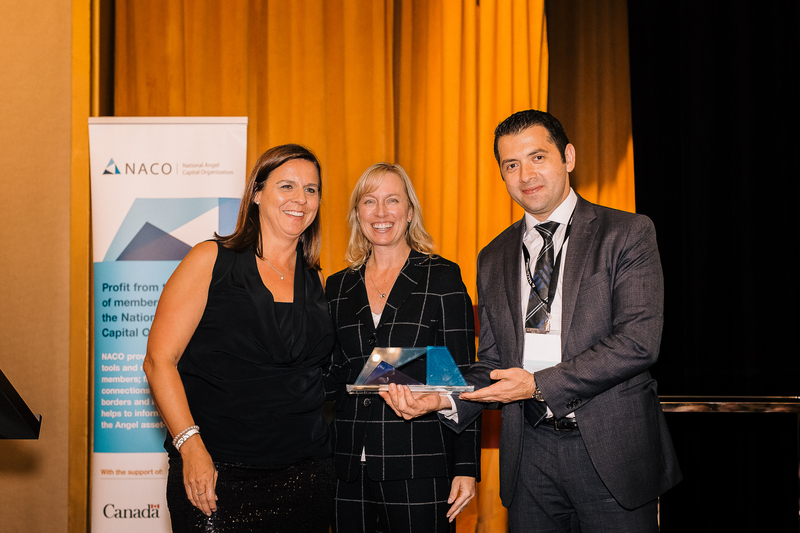 In 1996, she was approached by the Caisse de dépôt et placement du Québec, which was starting a group to do direct investment in tech companies. Sophie joined the Caisse, and stayed there for seven years. Fast forward to 2003, and Sophie decided to leave the Caisse to try something different again. By the time she joined Brightspark, she had a better idea of what she wanted from an investment firm. Having more time to spend working with companies and their founders is crucial, because for Sophie, one of the best indicators for selecting an idea or a startup to invest in is the people. In all her time as part of Montreal’s investment community, Sophie has seen some major changes. There’s more diversity in the companies she’s investing in, and the ecosystem has grown and matured. And with regards to recently being named Canadian Angel of the Year, she is humble and articulate about Brightspark’s part in the award. 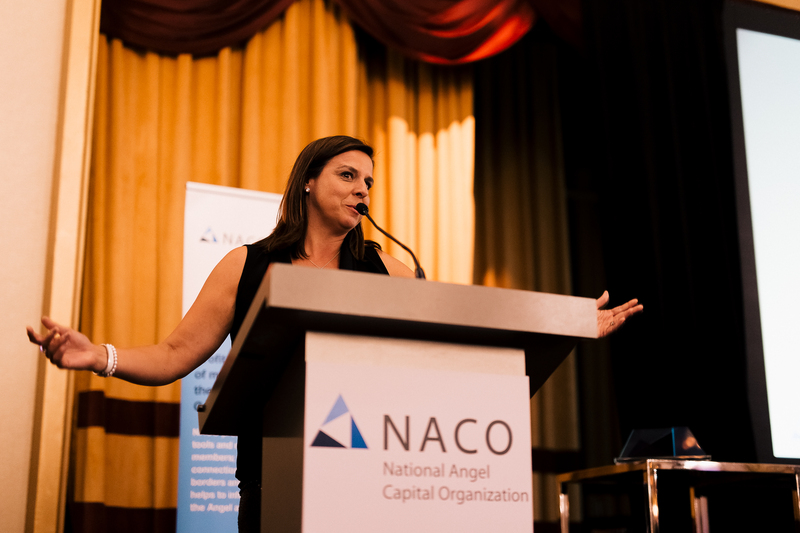 As a VC firm, Brightspark has been working to change the angel investment landscape in Canada for the past three years.